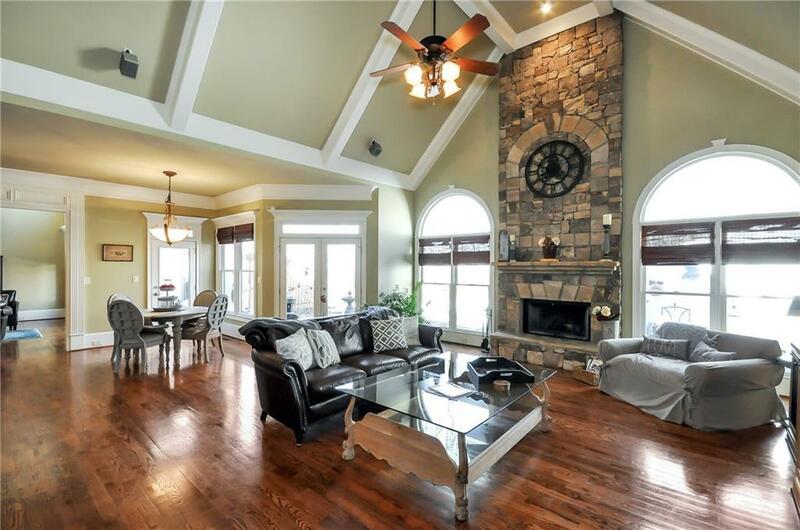 Beautiful European style, custom 5BR home w/ all the extras: stacked stone, granite & custom crown moulding through out. 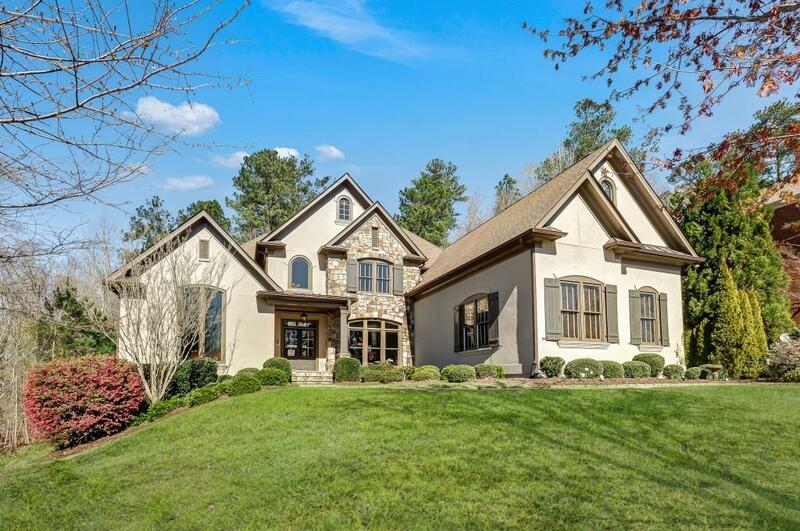 Set on the Chattahoochee River & Forest, enjoy torch lit evenings in an intimate garden while eating dinner, sipping wine & watching the deer & koi fish. The children can play in the quiet cul de sac, at the basketball courts, playground, Olympic size pool & many nearby parks. The grown ups can play at the tennis courts, golf course & work out facility. Enjoy tubing, fishing/family picnics at the river. 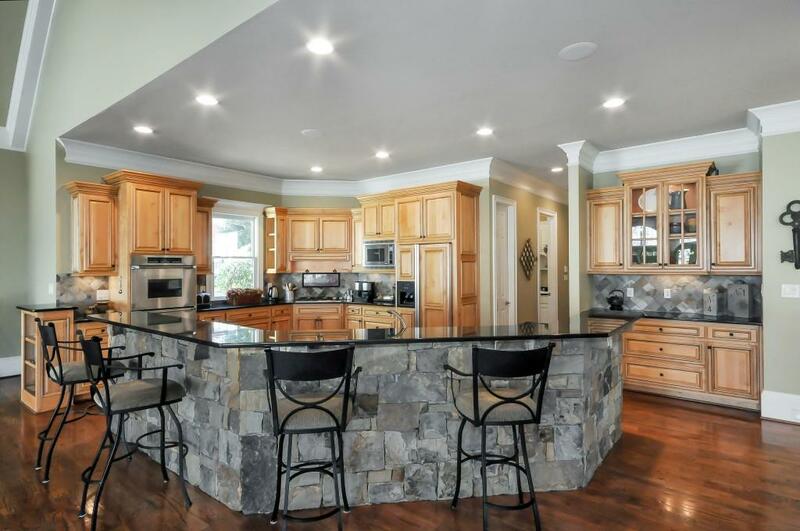 A perfect home for entertaining groups of 4-40.